The 43rd Annual Goose Fest is coming to Thief River Falls September 29 and 30. Cory Loeffler from the DRC Call Company tells us about hunting up there and offers tips on hunting sandhill cranes. Laura Stengrim explains all the events you can take part in, including the calling contest, goose cook-off and more! 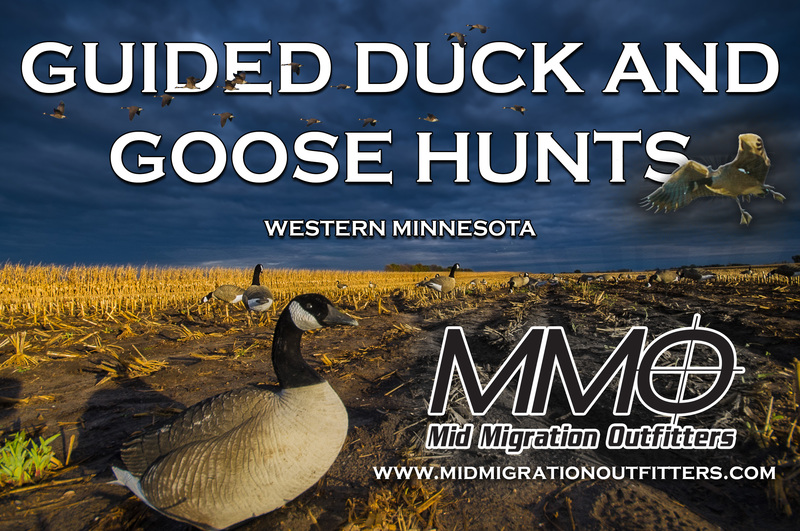 Joe Henry has a Lake of the Woods fishing report and we go “In the Truck” with Tony Crotty from Mid Migration Outfitters for a report on early goose hunting. 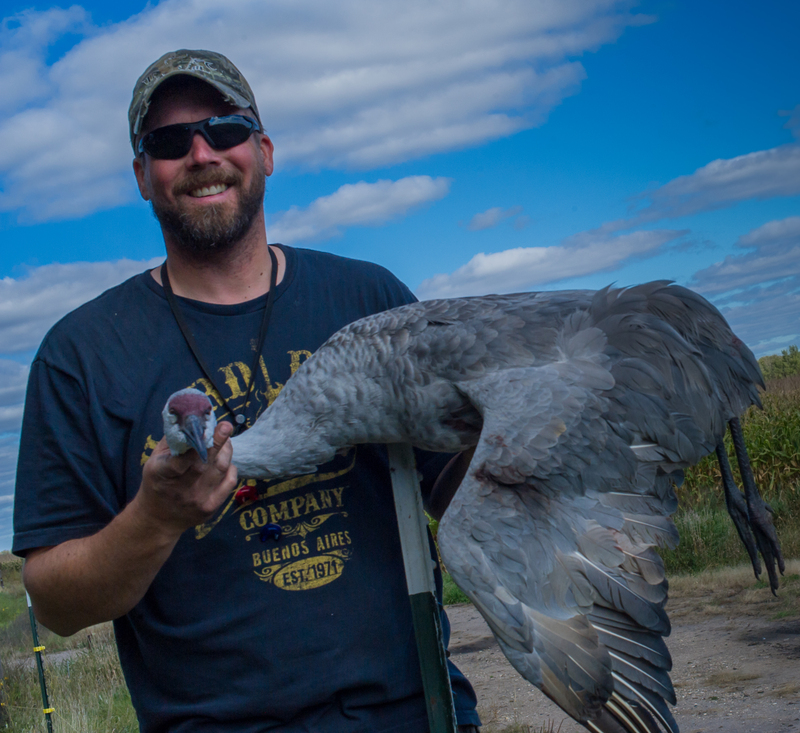 Sandhill Cranes can be hunted in northwestern Minnesota and the Dakotas. Previous SJRadio On Demand: Blue Grouse, Maven Binos and more.